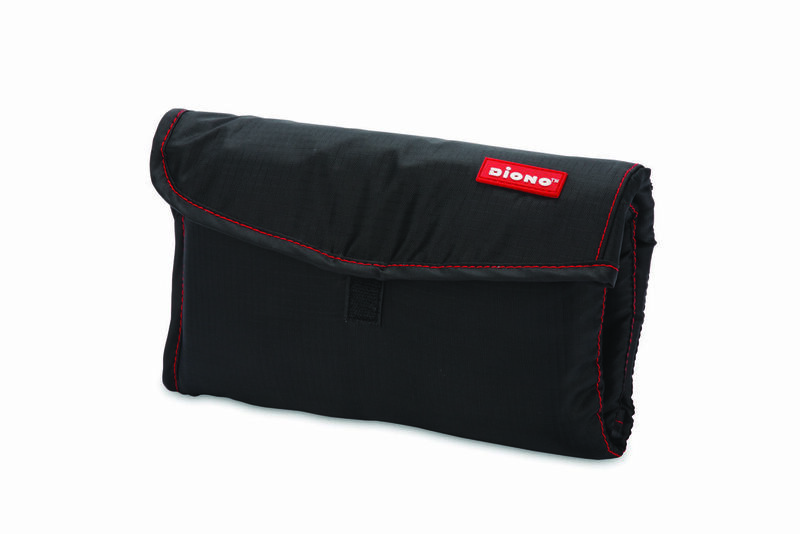 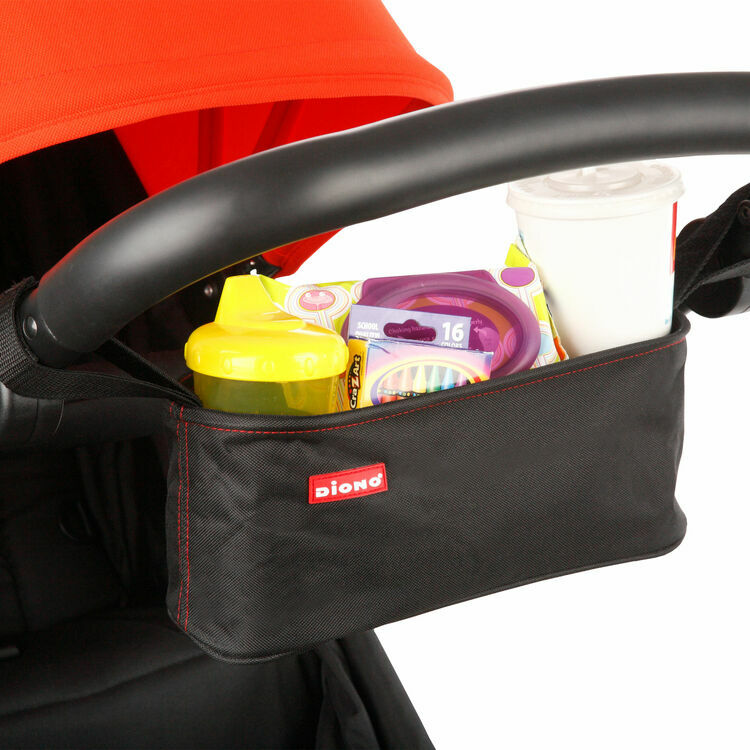 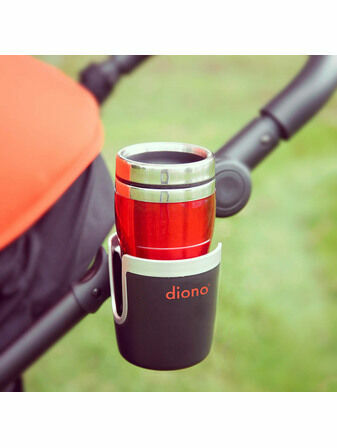 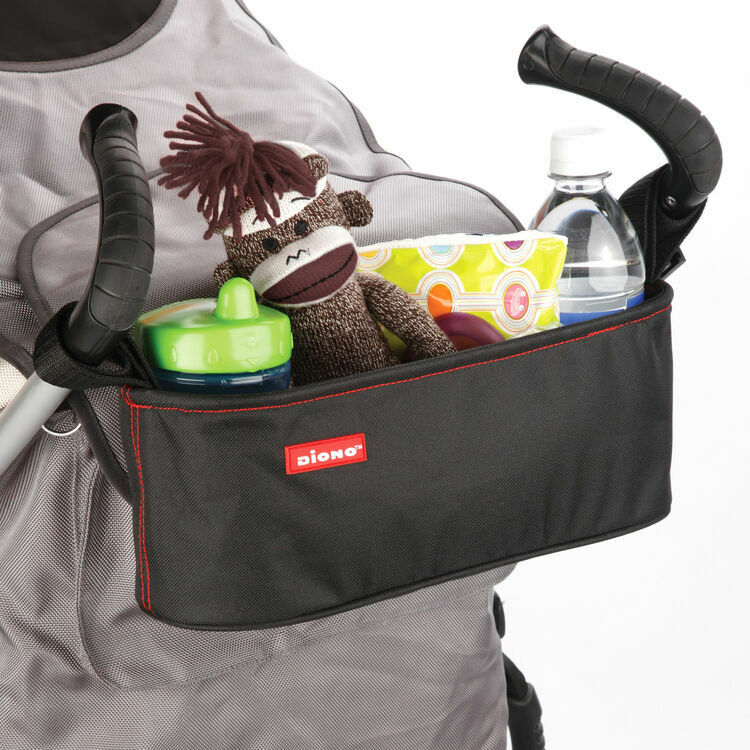 The Diono Buggy Buddy is a fantastic way to keep all of your essential items organised and within reach whenever you're out and about! 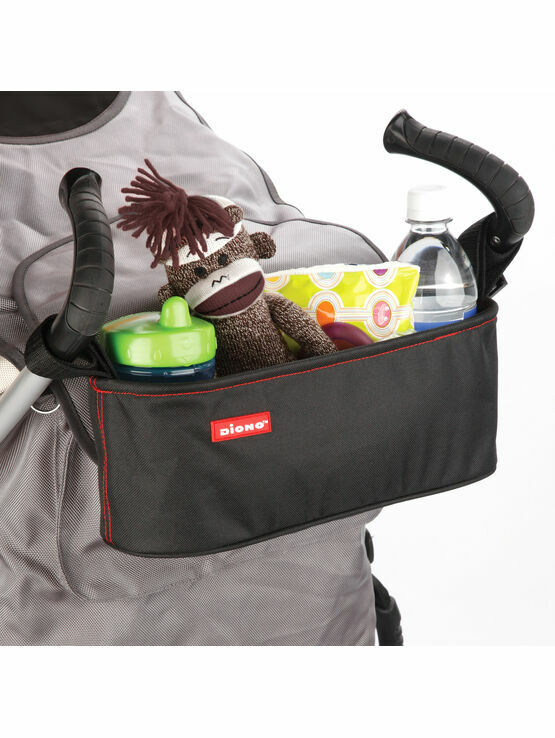 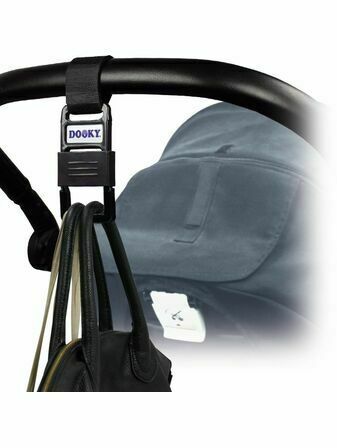 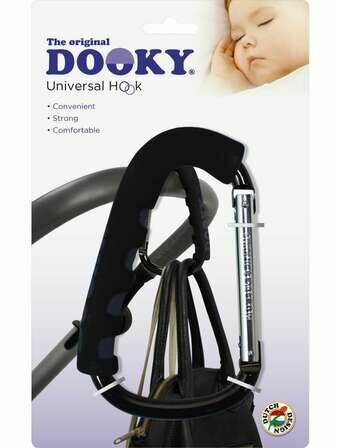 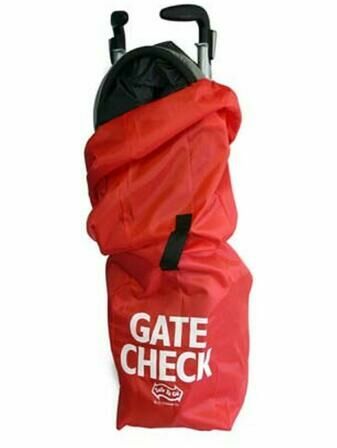 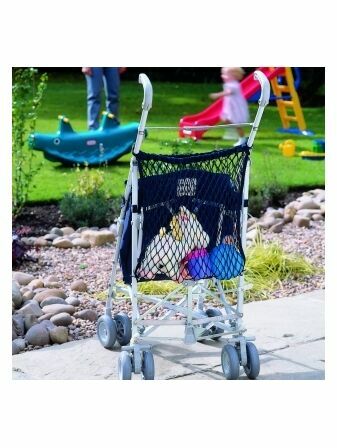 The Buggy Buddy attaches to the handles of your pram, stroller or pushchair and features a zipped pocket for valuables, insulated drinks holders and an insulated cargo bin. 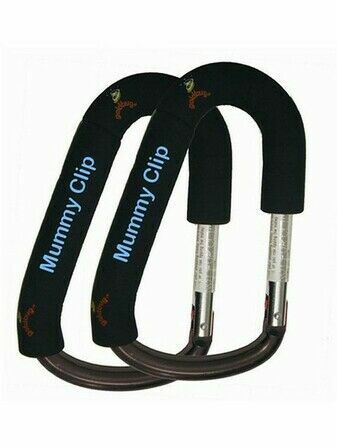 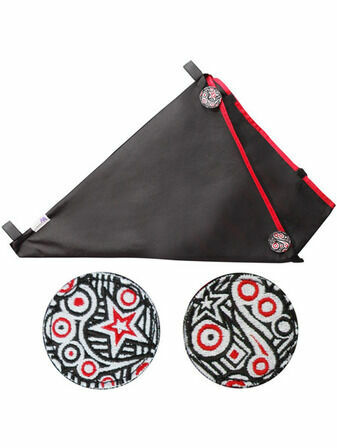 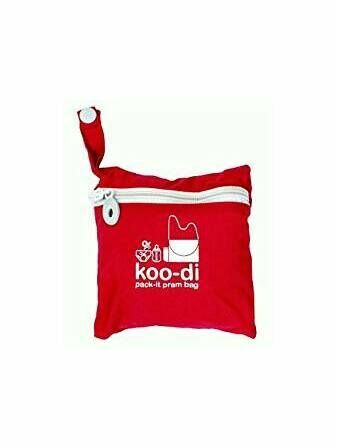 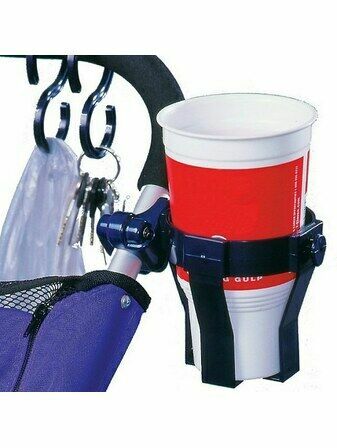 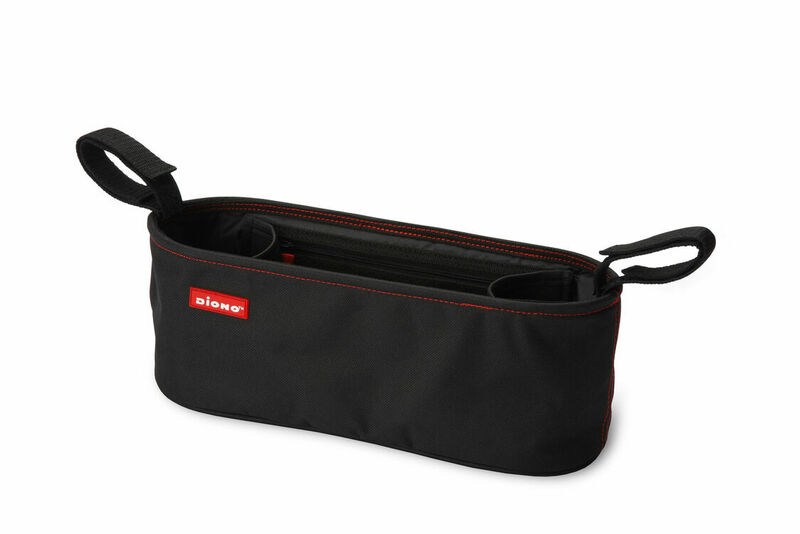 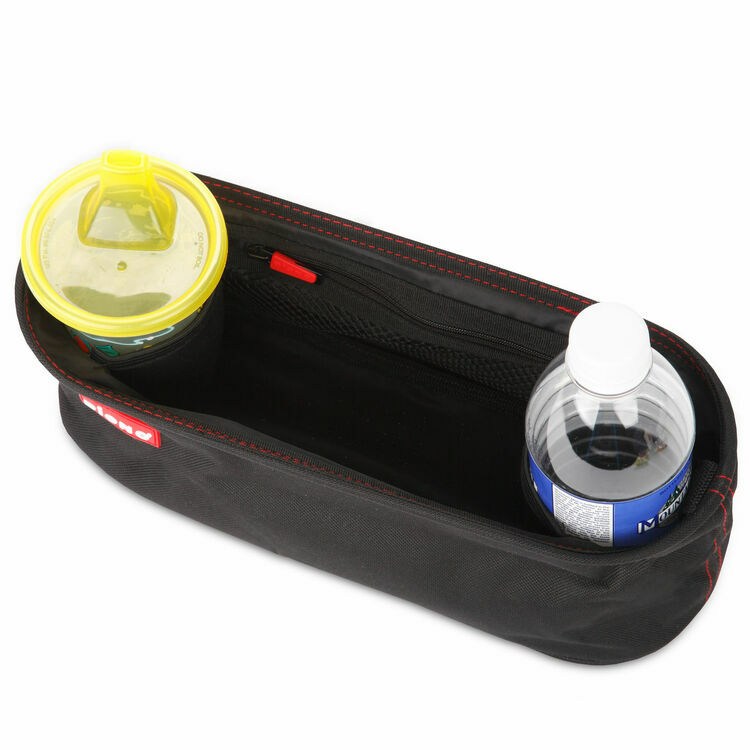 This makes it ideal for holding drinks, snacks and other important items like a mobile phone or wallet.